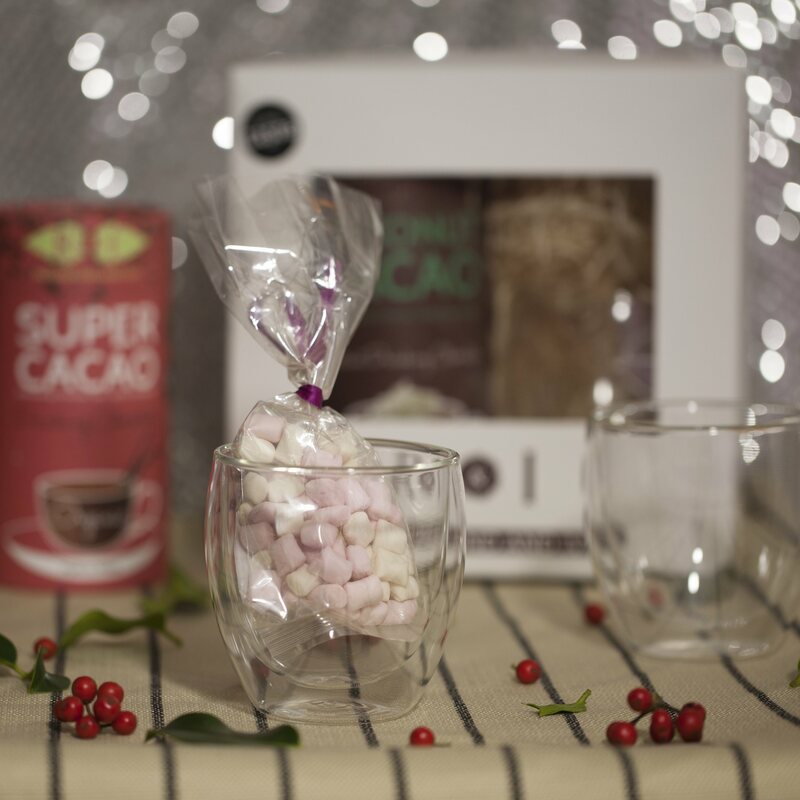 This incredible, high quality gift box contains a full sized tub of luxury, dairy free instant drinking chocolate by Rosamond & Ivy, two hand-blown, double walled drinking glasses by Bodum and vegan mallows beautifully presented in a windowed box with raffia. 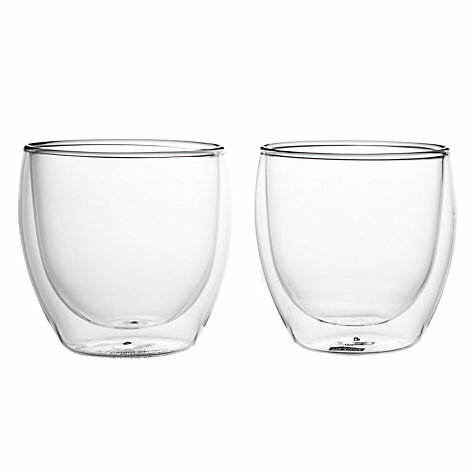 The two double walled, glasses have been hand-blown by artisan craftsmen, these stunning insulated drinking glasses keep drinks warmer for longer. Made from toughened borosilicate glass they’re designed specifically to withstand both high and low temperatures. 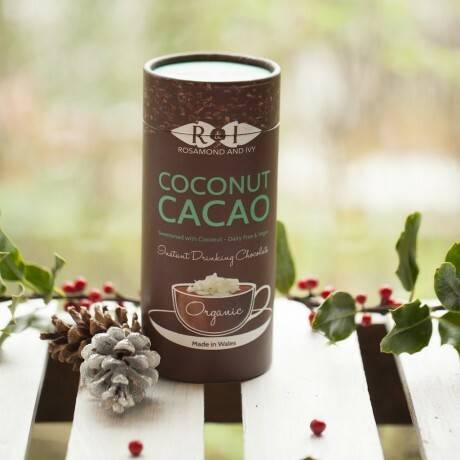 Coconut Cacao by Rosamond & Ivy is a gloriously, rich, instant chocolate with subtle coconut flavours. Perfect for vegans, lactose/dairy intolerant and anyone seeking dairy free indulgence in an instant. 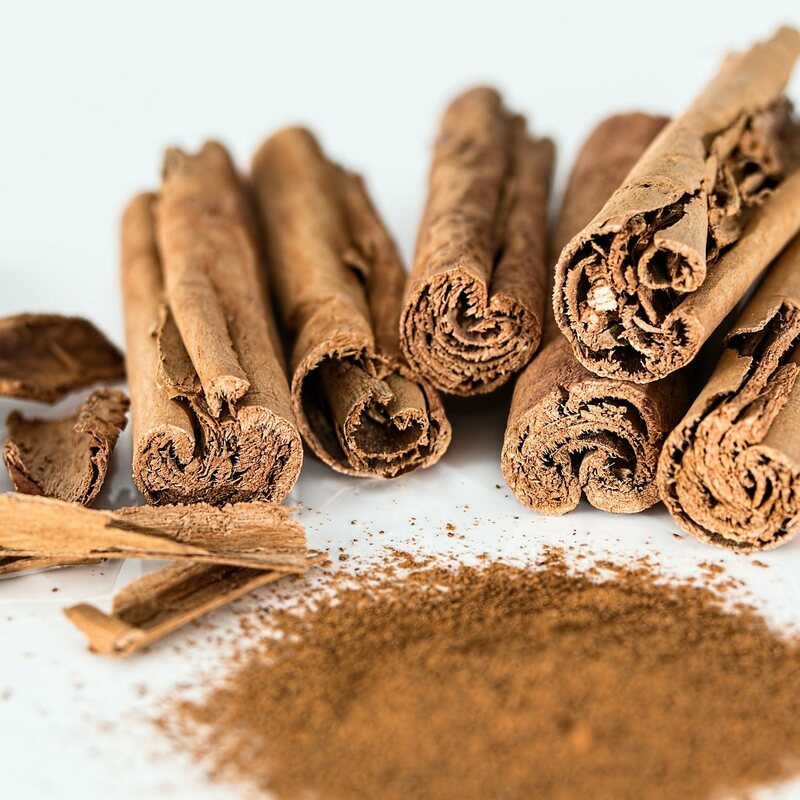 Made from only the finest organic ingredients: raw cacao, coconut milk powder, coconut milk powder, lacuma. Large 300g tub. Raw cacao, Coconut milk powder, Coconut sugar, lacuma.